Winter is finally over and we’re on our way towards longer, warmer summer days. Although the summer may still seem like it’s a long way off, now is the perfect time to get busy planning your holidays and getaways for the year ahead. 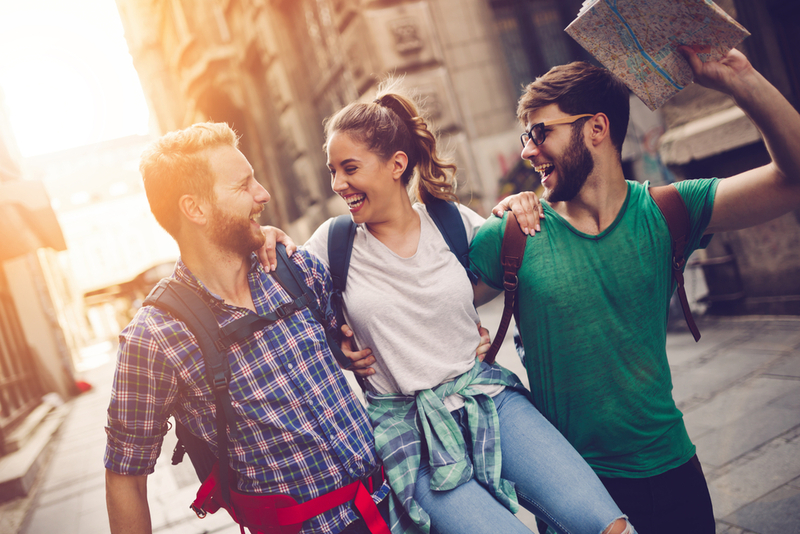 Of course, your travel plans could be anything from a weekend camping in the UK to a grand tour of an exotic destination, but whatever you choose, it’s important to fully plan your trip to ensure you are making the most of it. Nowadays, we are lucky enough to be able to easily visit more of the world than ever before. Thanks to budget airlines, online deals and more, it’s much easier for the budget-savvy traveller to visit destinations around the globe. However, if you are going to be travelling this year, why not take the opportunity to incorporate a more conscientious vibe into your plans? Contrary to common misconceptions, conscientious travelling does not mean that you have to be an eco traveller. Even something as simple as considering the locals when you are out and about can go a long way towards showing that you care – sometimes, even the smallest gestures can go the furthest. So, if you are interested in becoming a more conscientious traveller, here are some top tips to ensure that you can do just that. We all know the stereotype of the tourist – sunburned, loud and often obnoxious. Of course, the last thing you want to do is end up falling prey to this stereotype, so try to think about the people around you when you are travelling. After all, you are visiting the locals’ community, so shouldn’t you respect their culture, faith and beliefs? One particular example is the Islamic month of Ramadan. In many predominantly-Muslim countries, Ramadan is a significant time where locals and tourists alike must adhere to specific regulations regarding eating and drinking during certain hours. Of course, there are many benefits to travelling during Ramadan, but you should take extra care if you will be visiting a Muslim country at this time of year. Don’t forget that the Islamic calendar is not static; Ramadan rotates by around ten days each year, so double check this year’s dates before you book! Sustainable travel might be the ultimate goal, but for many, it is simply not feasible. Travelling on a limited budget or exploring with the family in tow means that often, the easiest option makes the most sense. However, this doesn’t mean that you can’t become more aware of the environment and how you are impacting it when you are visiting new places. If you are going abroad, flights are almost unavoidable, but once you are in your destination, why not consider taking public transport or walking, where possible, in order to reduce your carbon footprint. Avoid booking a taxi or settling for a hire car for the trip and instead, travel the way the locals do for a truly authentic experience. 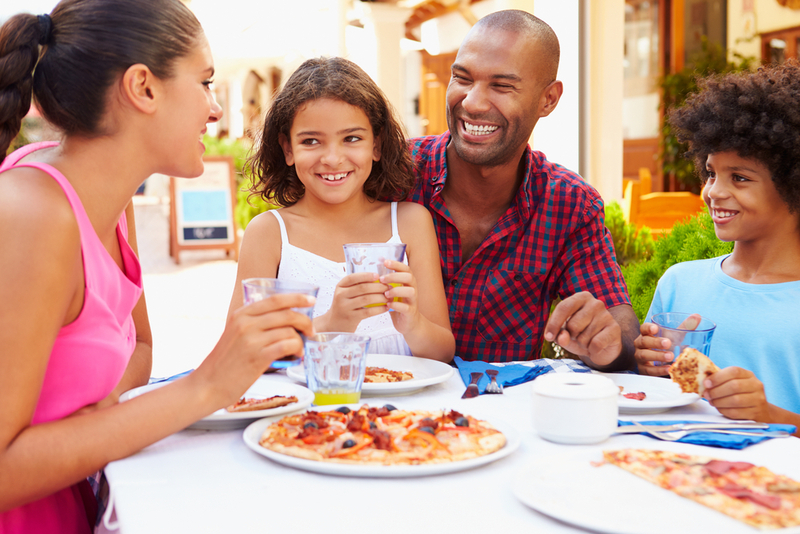 Whether it is other tourists you meet on your travels or the server at a restaurant you visit, you should always aim to keep the same values you would use back home. Even if there is a language barrier, stay polite and try to communicate what you want as well as you can. After all, if someone can’t understand you, they are probably as frustrated as you are, so getting angry will solve nothing. Similarly, it’s always a nice touch to support local businesses and eateries. Not only will you be getting a more authentic feel of the place, but you will also be directly supporting the community rather than going to an international chain restaurant or purchasing cheap, mass-produced souvenirs flown in from a completely different part of the world. Above all else, conscientious travelling should be a way of life rather than something you feel obligated to do. Once you begin to minimise the impact that you have on the environment and make a difference wherever you go, it should then be much easier to start incorporating these positive traits into your daily life too.